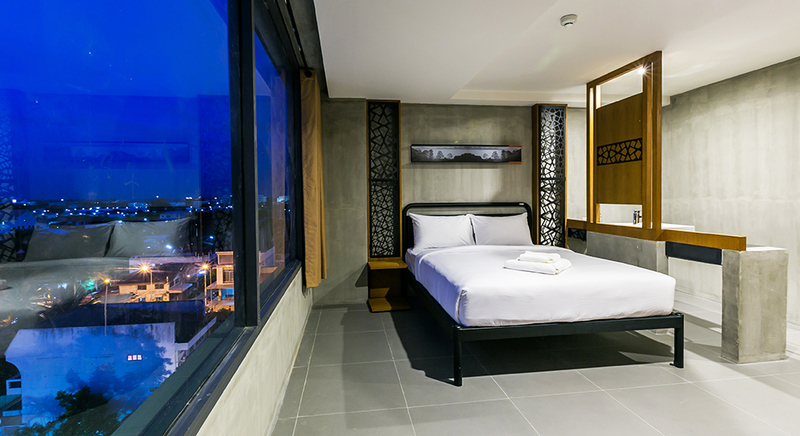 Looking for an accommodation in the shopping and business district? 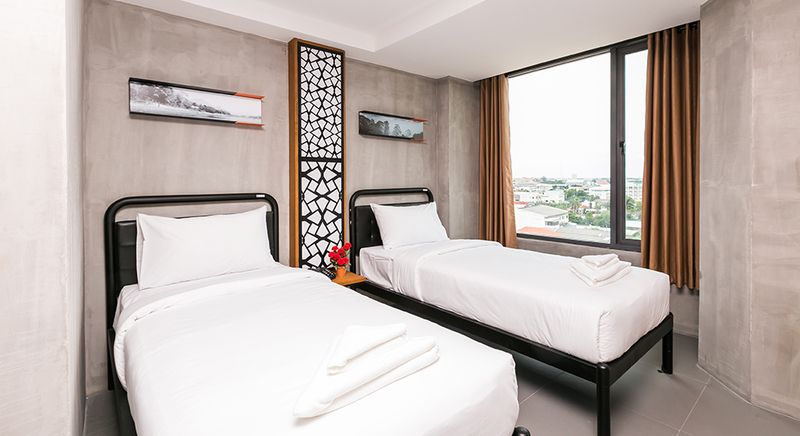 B2 Khon Kaen Boutique & Budget Hotel would be the perfect choice for you. 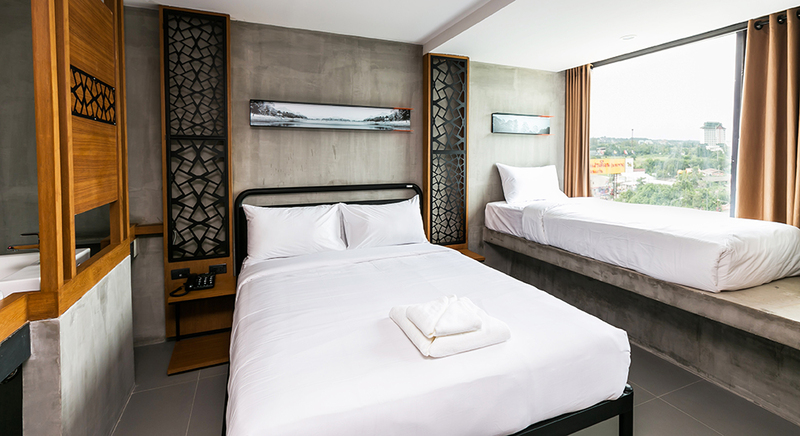 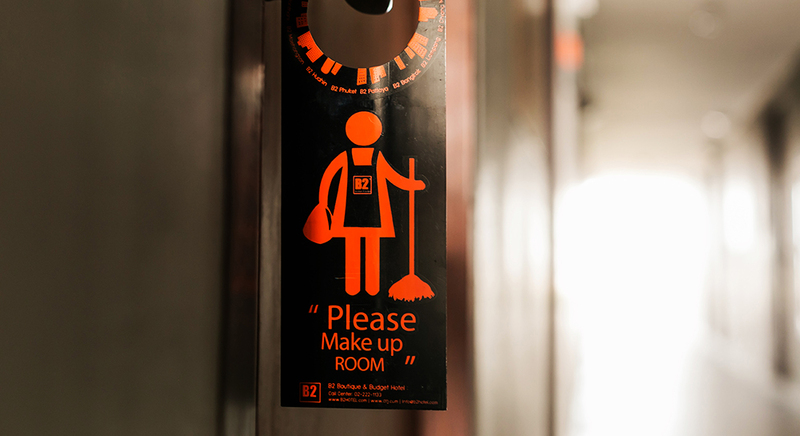 We offer 3 different room types; Superior, Deluxe and Luxury to suit your life style. 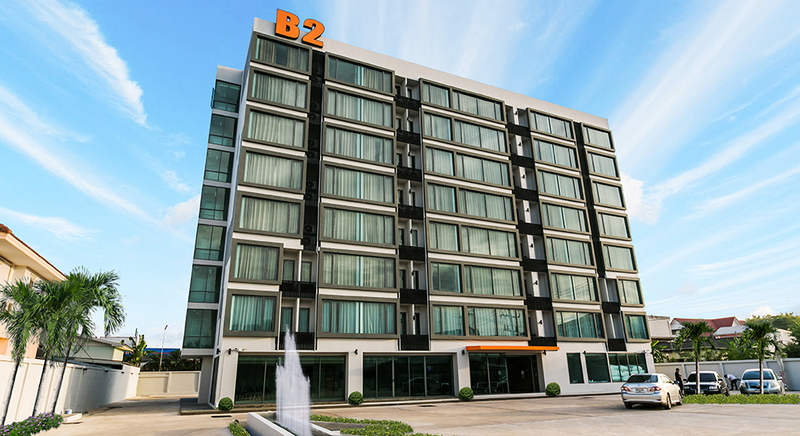 All rooms at B2 Khon Kaen Boutique & Budget Hotel come with modern amenities to provide guests utmost comfort as well as large bathrooms. 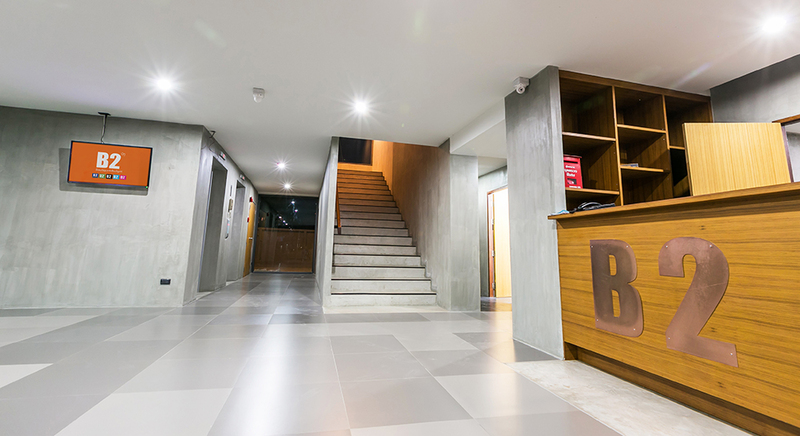 Other facilities such as high-speed wireless internet access, 24-hour reception and security are also provided for your convenience. 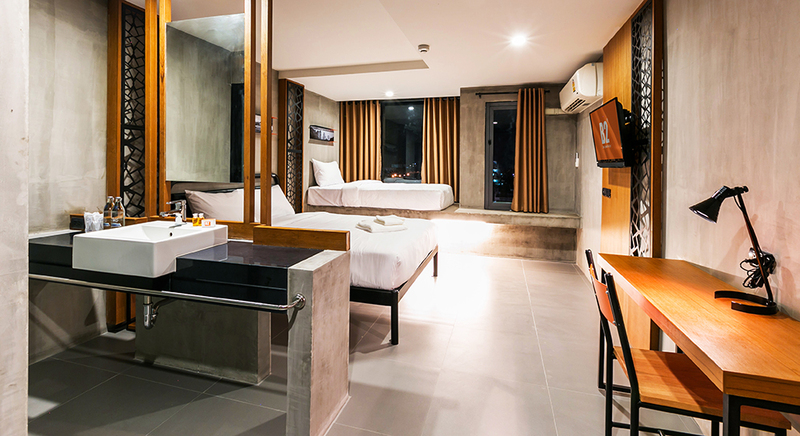 The hotel location ensures that guests can quickly and easily reach many local points of interest. 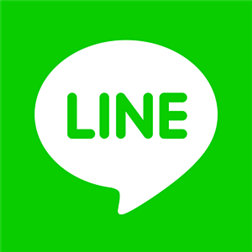 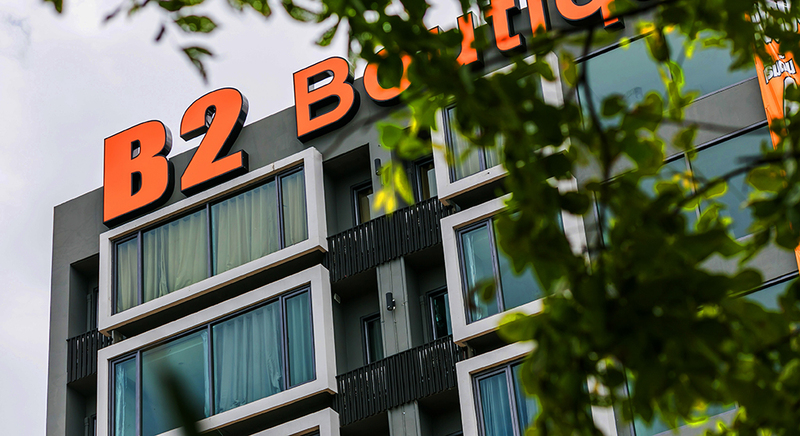 Only 3 minutes’ drive to Central Plaza Khon Kaen, from the plaza head east on Srichan Road where you will find the hotel on your left hand side behind a PTT Gas Station and an Amazon coffee shop, and easy to reach the airport from the hotel. 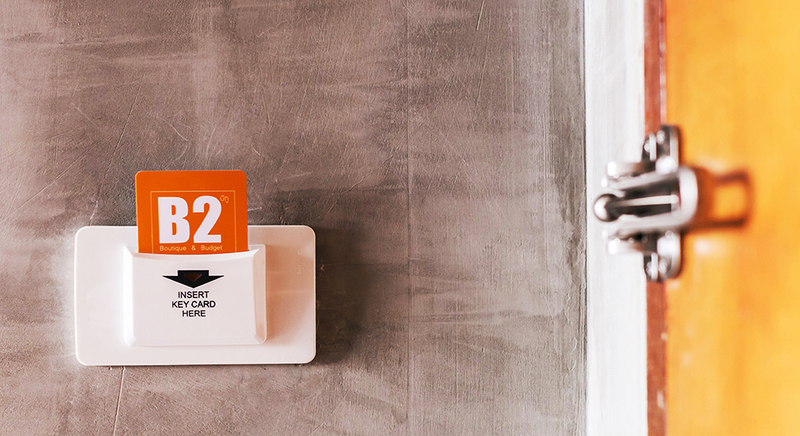 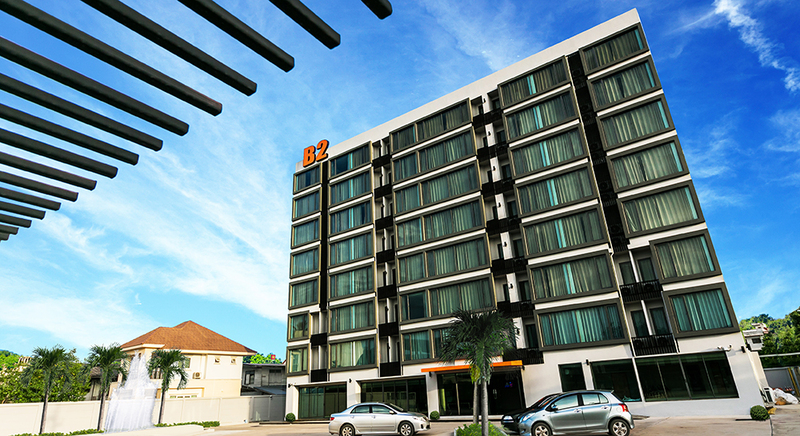 Guests at B2 Khon Kaen Boutique & Budget Hotel will experience a relaxing, comfortable, and seamless stay.